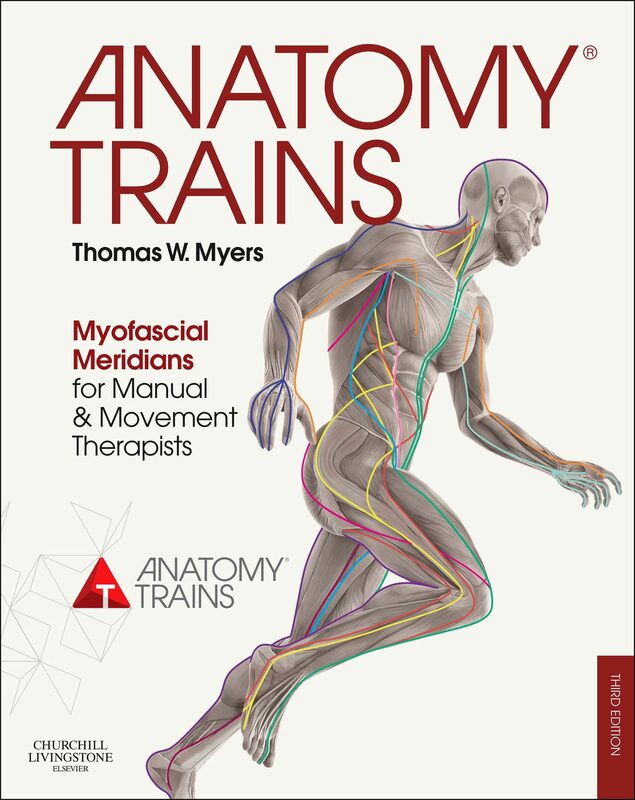 This book serves as a primer for professionals, such as doctors, physical therapists, osteopaths, massage therapists, and fitness professionals, to give them a good grasp of what fascia is and what it does in the body. 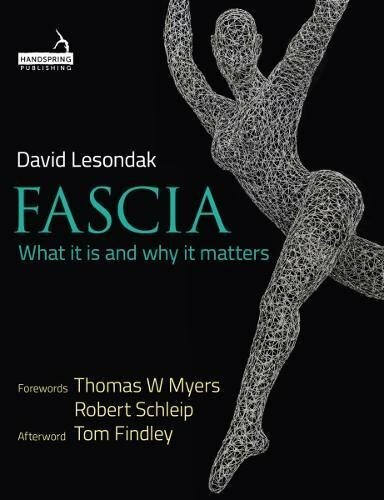 It gives the reader an understanding of fascia as a tissue, its role in the various systems of the body and its clinical significance. 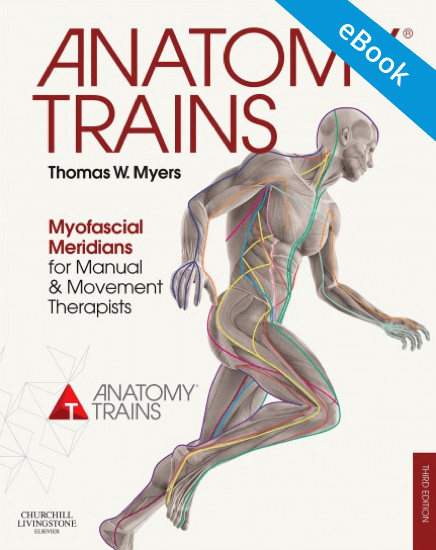 By the end of the book the reader will have a solid working knowledge of fascia. 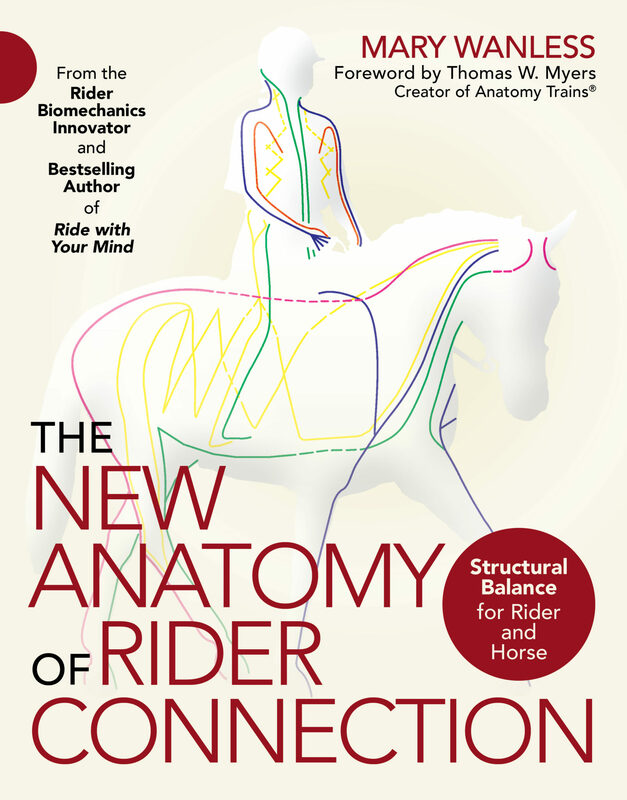 This book is complete unto itself, but also serves as a springboard to deeper explorations should the reader choose to do so. 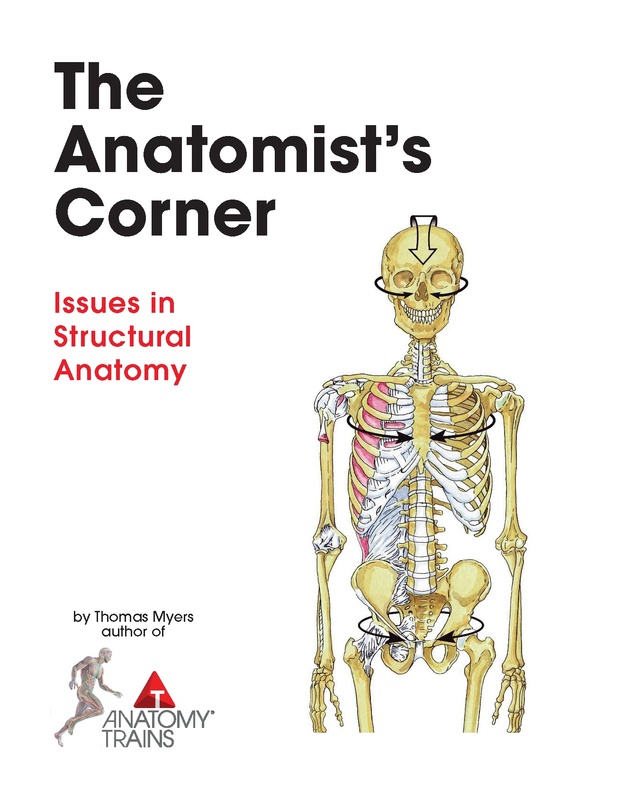 The book has a strong storyline, with each chapter logically connecting to the next, rather like fascia itself! It is informative and satisfying to read.